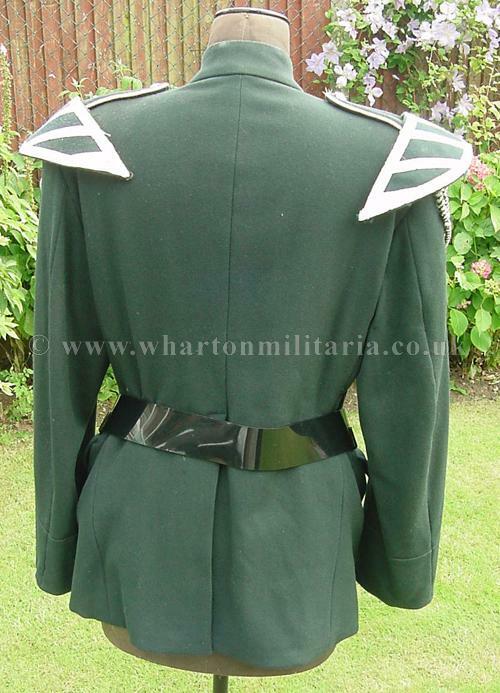 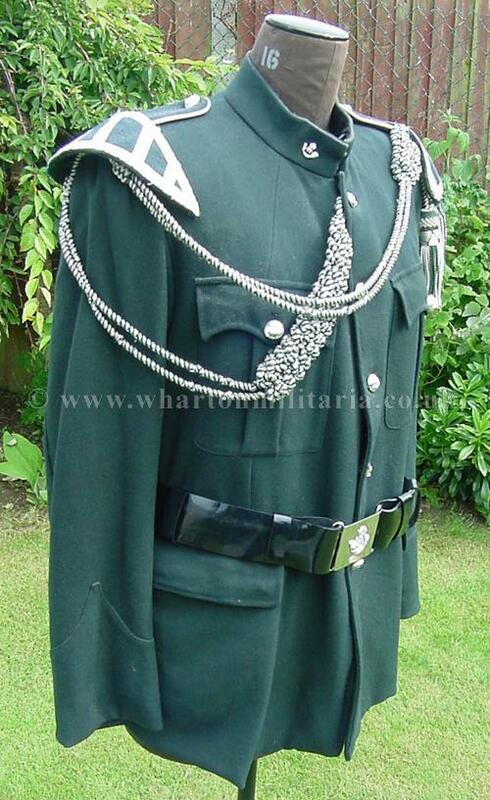 A very nice Light Infantry Bandsman tunic and trousers, complete with belt, shoulders and aiguillettess, excellent condition throughout, chest measurement of 39-40 inches, measurements are - across shoulder 20 inches, neck to hem drop approx 32 inches and arm length 26-27 inches. 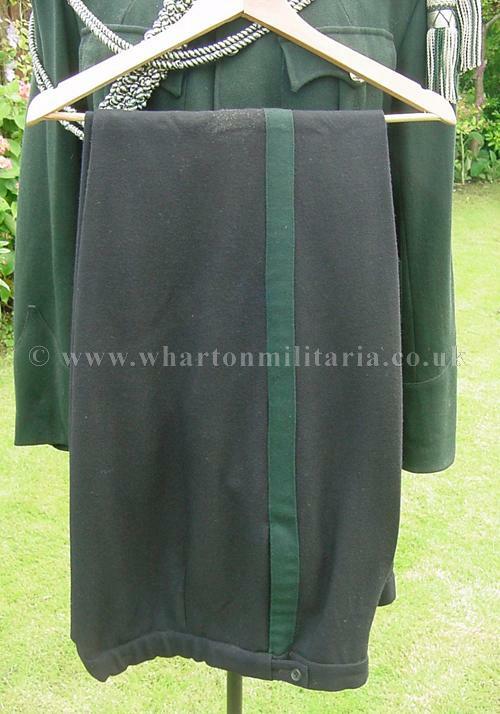 Trousers are waist approx 42-44 inches, inside leg 30 inches, outside waist to hem 42 inches. 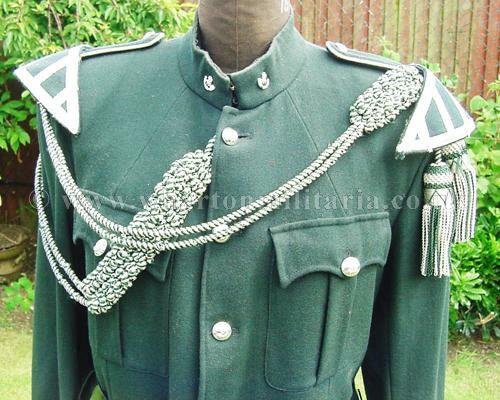 Belt approx 44 inches. 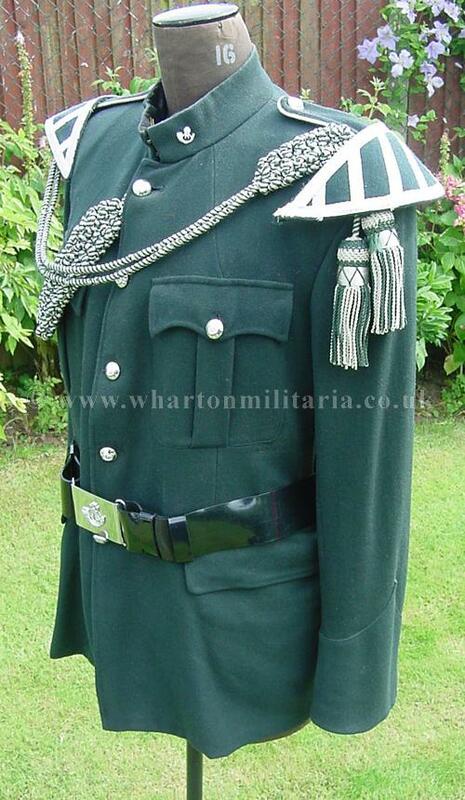 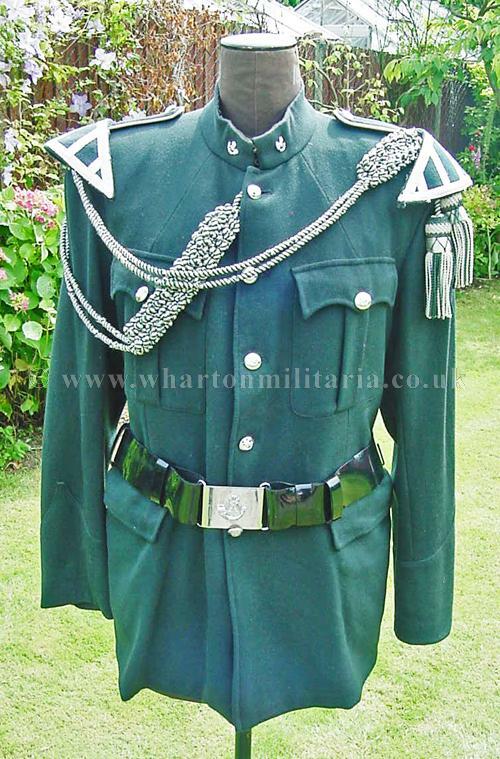 A very nice uniform that presents well.